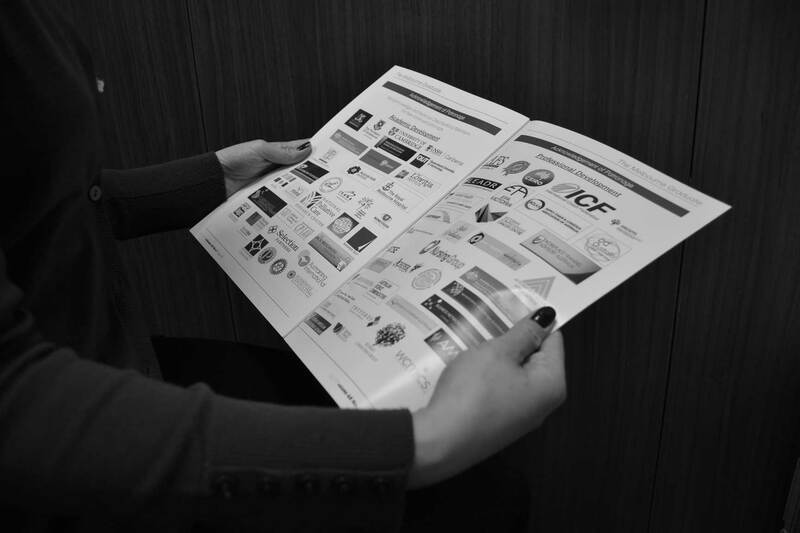 Head over to our publications page to check out our vast range of printed material (made digital) or contact us if you are still confused! Graduate House Research Scholarship — applications open on 29th January 2019, and close on 1st April 2019 at 4:00PM. Please access the online form here. Graduate House Bursary — applications open on 29th January 2019, and close on 1st April 2019 at 4:00PM. Please access the online form here. National Student Leadership Forum — applications are closed for 2018.